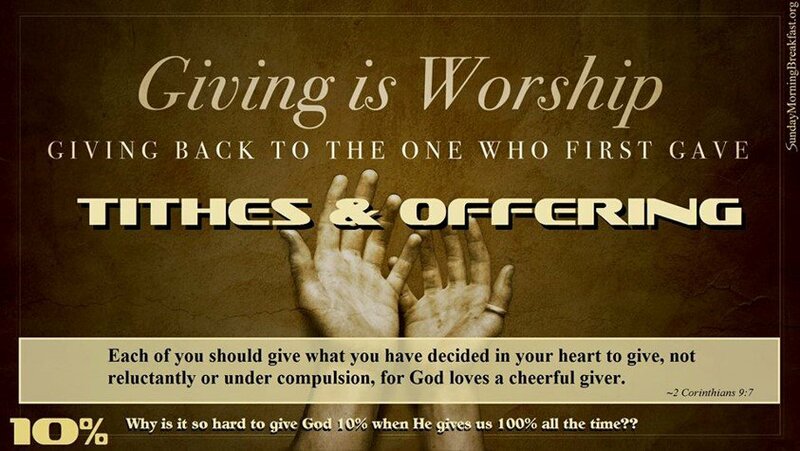 God provides for the ministry of Union A.M.E. Church through your generosity. 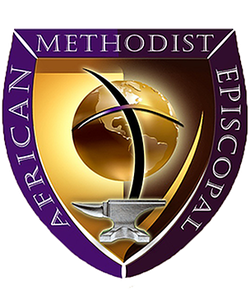 We honor your gifts with faithful stewardship, ethical business practices, and full accountability so that the financial integrity of Union A.M.E. Church remains beyond reproach. God bless you abundantly.